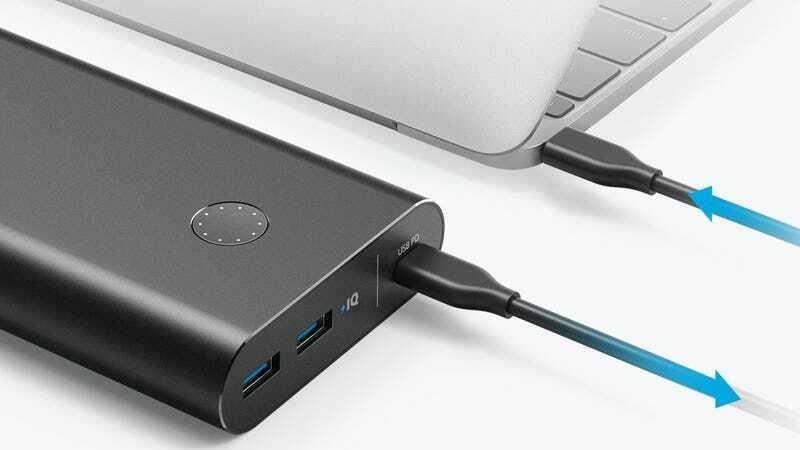 Ever since laptops and game consoles started launching with USB-C charging, the promise to effectively infinite battery life with the help of USB battery packs has been tantalizingly close, and yet so far away. While just about any battery pack can trickle charge an Apple MacBook or a Nintendo Switch while they aren’t in use, very few include the USB-C Power Delivery standard that enables full speed charging. But Anker’s looking to change that with the new PowerCore+ 26800, the latest iteration of your favorite line of USB battery packs. This massive battery pack’s USB-C port can output up to 30W at four different voltages (5V, 9V, 15V, 20V), which is enough to replicate the 29W charger included with Apple’s 12" MacBook, and nearly as powerful as the Nintendo Switch’s 39W charger. That means you can use your high-draw devices just like you would if they were plugged into the wall, rather than having to shut them down and wait for your battery life to slowly tick back up. 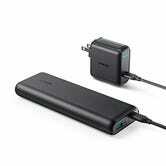 Those faster charging speeds actually work both ways, since that USB-C port is also the PowerCore’s recharging port. Included in the box is a 27W USB-C wall charger (sold separately here) that will recharge the entire battery in 4.5 hours, compared to 11.5 with a 2A USB charger. You’ll need to clear some space in your bag to make room for the PowerCore+ 26800, but if you own any high-draw USB-C devices and frequently find yourself far away from AC outlets, it’s a great cure for battery anxiety. 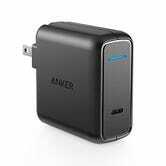 Update: Anker now has a second, smaller Power Delivery battery pack, though it only puts out 24W on its USB-C port, instead of 30. Still, you won’t notice the difference under most circumstances, and it’s nearly half a pound lighter.